Adventures, not just walks! Led by a love and care for canines from all walks of life, Tom + Captain is not your average dog-walking business, they take dogs on adventures, meaning off-lead, multi-terrain jaunts. Not just walks around the block. 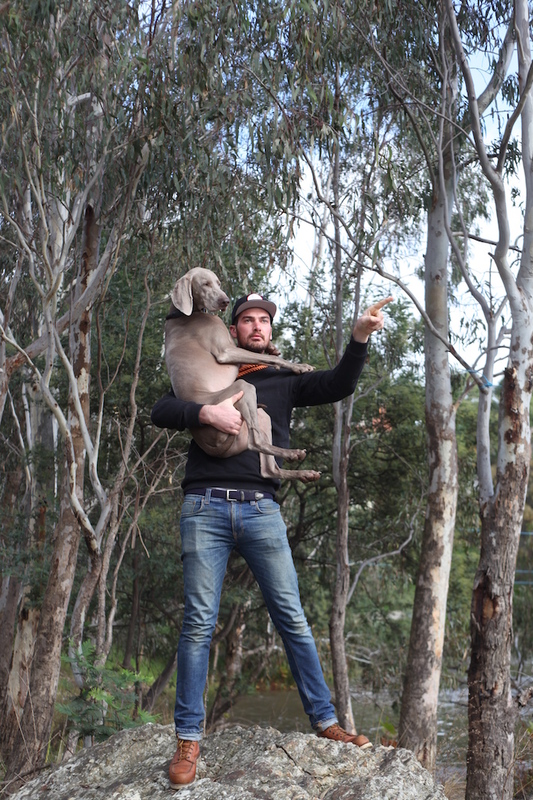 This Melbourne based team is lead by Tom (human) and Captain (dog), a leggy Weimaraner. Follow along on their Instagram at @tomandcaptain and join one of their walks across MPavilion’s program.